** Don’t forget to grab your FREE month-to-month belly sticker printables! 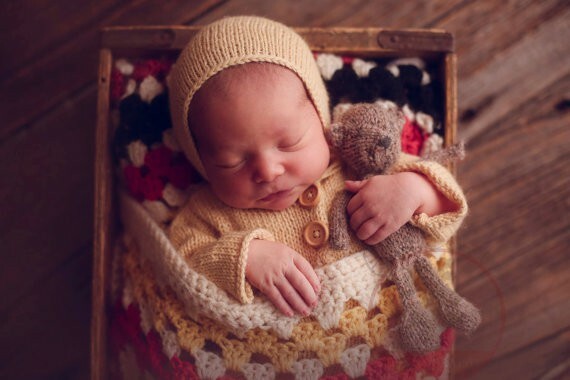 As a family photographer, I have my fair share of newborn sessions. I do keep props for any of my clients to use, but often clients want to bring something special with them to use as a prop. I love a good prop, but only if it fits into normal, everyday life. Plus, I’m cheap, and the idea of purchasing something that will only serve the purpose of a cute picture just isn’t my style. BUT if the prop can be use after the session, I’m all over it!! 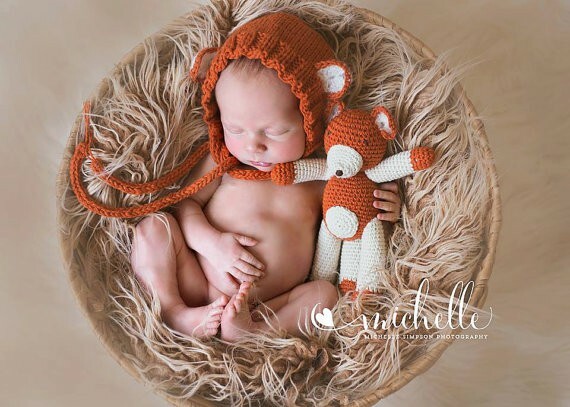 I’ve rounded up 50 newborn photo props that make great loveys after the session, awesome newborn (and beyond) blankets, super sweet hats, and more– and they’re all perfect for fall babies! 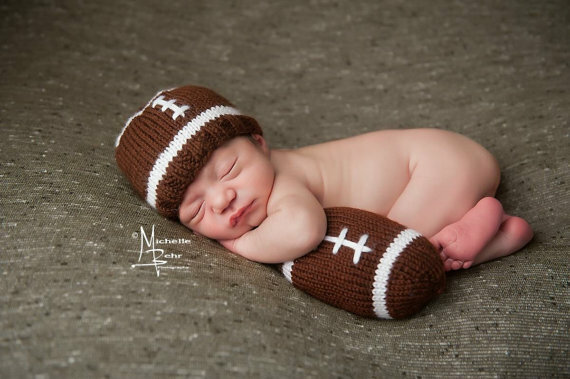 By the way, while I am all for hiring a professional photographer for newborn pictures, the photographing shouldn’t stop there. 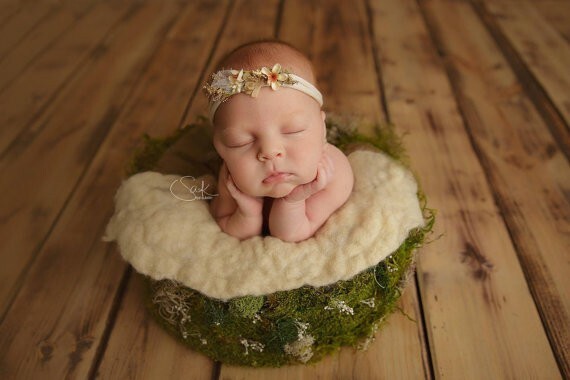 Here are 8 newborn pictures you will be sad you missed if you don’t take them! So, taken them!! Please!! 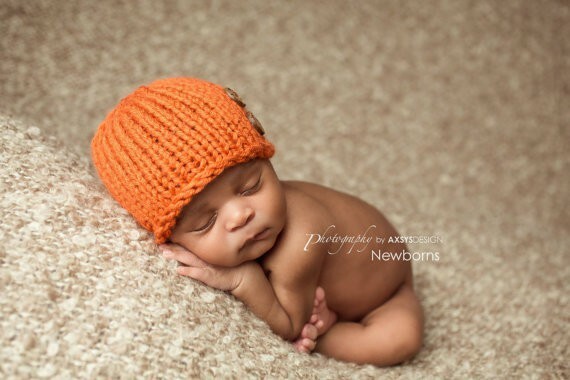 newborn pumpkin hat– get it on etsy! lace sleeved romper- get it on etsy! fall floral crown- get it on etsy! 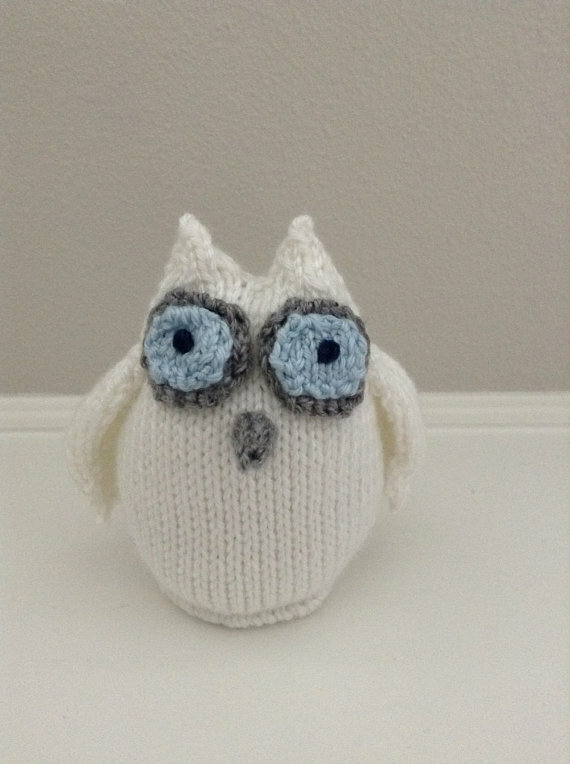 hand knit stuffed owl- get it on etsy! 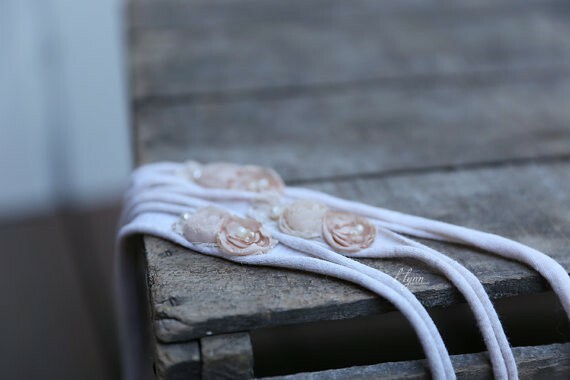 burlap pearl headband- get it on etsy! 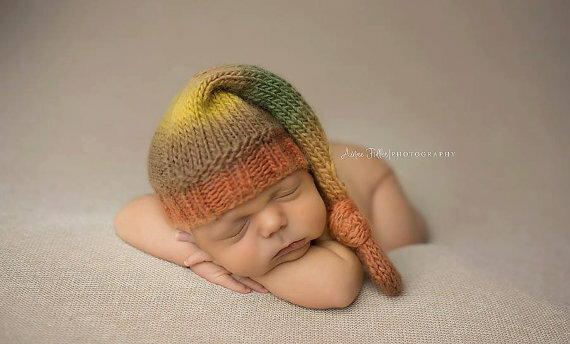 upcycled newborn hat- get it on etsy! 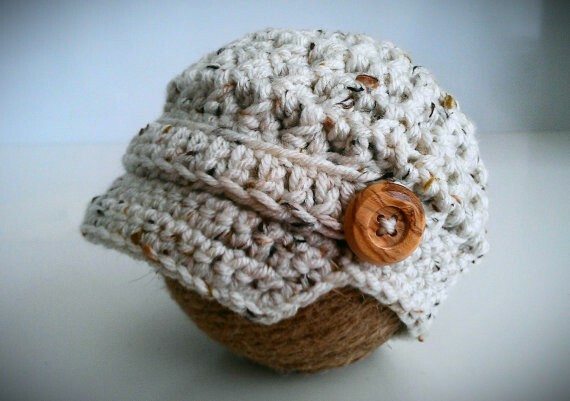 beige mohair bonnet- get it on etsy! 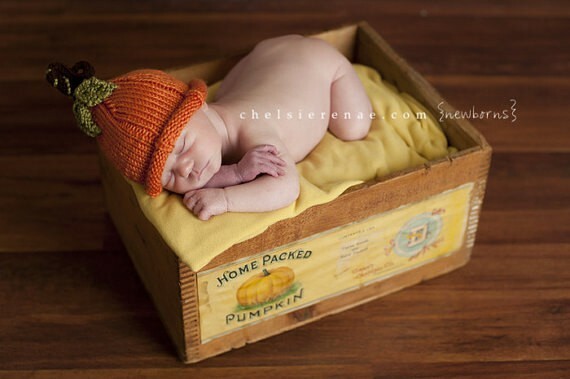 pumpkin pixie hat- get it on etsy! 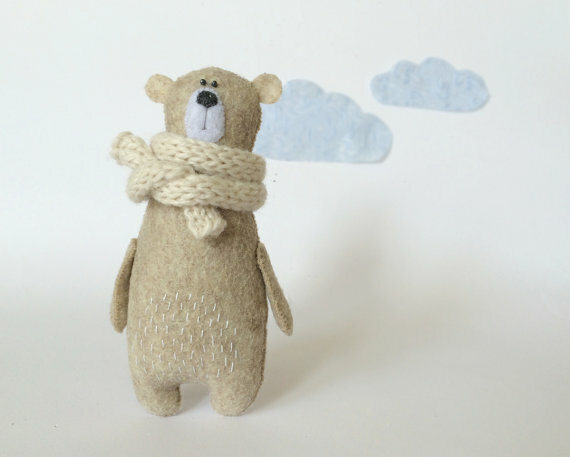 handmade felt bear- get it on etsy! knit and crochet fox set- get it on etsy! 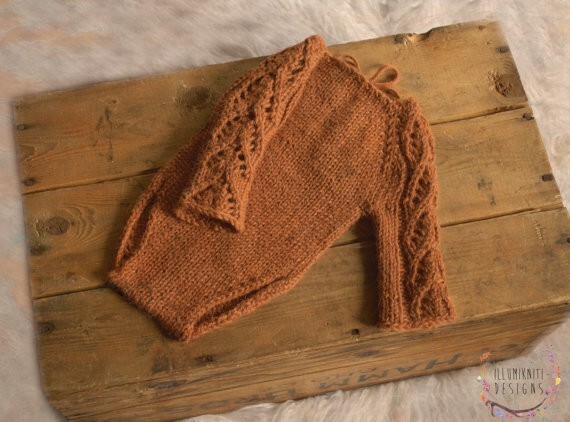 dainty autumn organic band- get it on etsy! 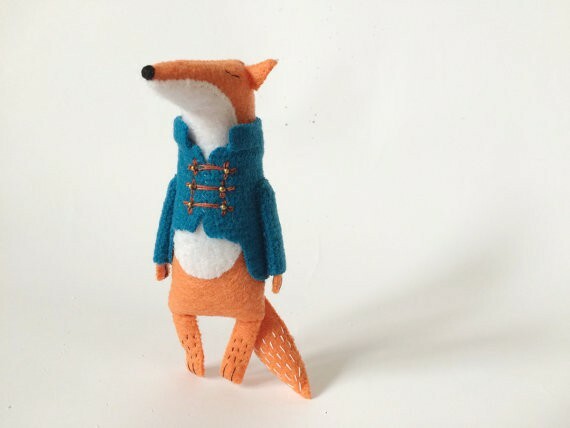 handmade felt fox- get it on etsy! 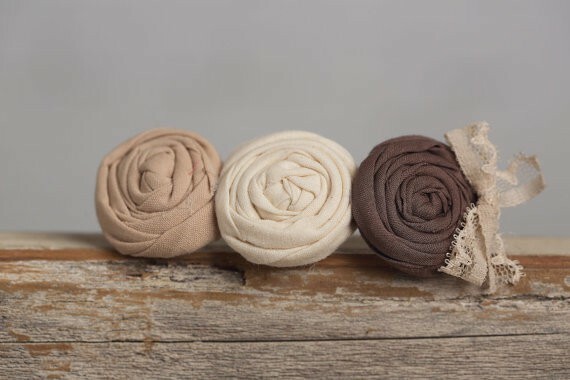 tan drawstring pants- get them on etsy! 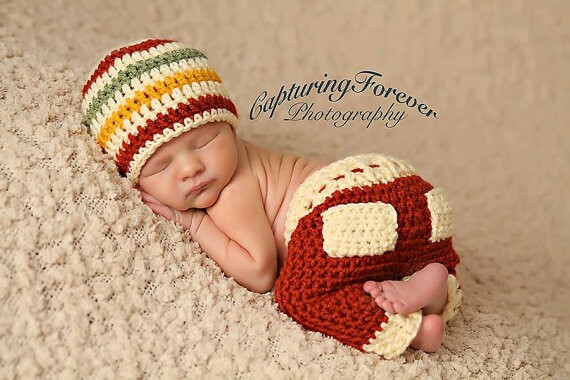 newborn crochet hat and pants set- get it on etsy! fall autumn flower crown- get it on etsy! 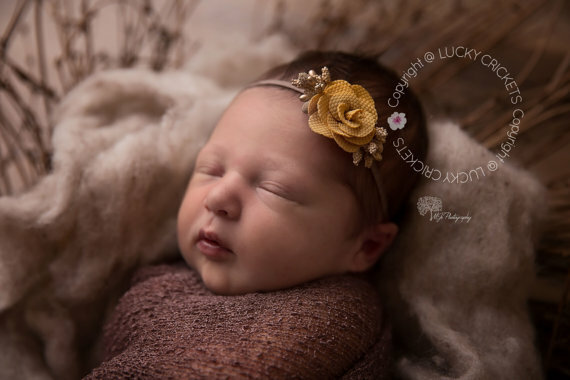 newborn baby girl bonnet- get it on etsy! 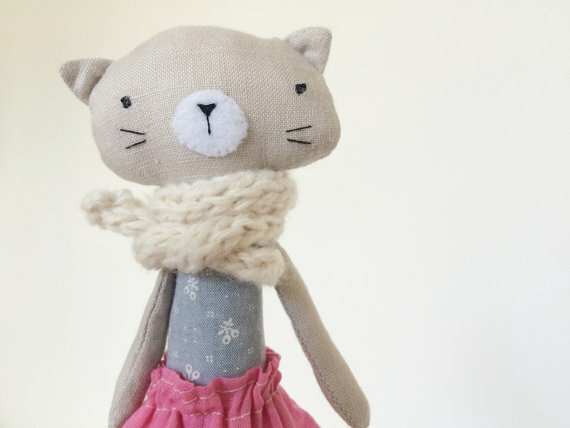 cat rag doll- get it on etsy! 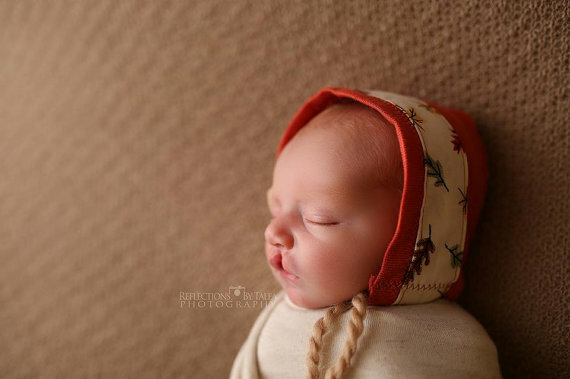 newborn fall bonnet with leaves- get it on etsy! 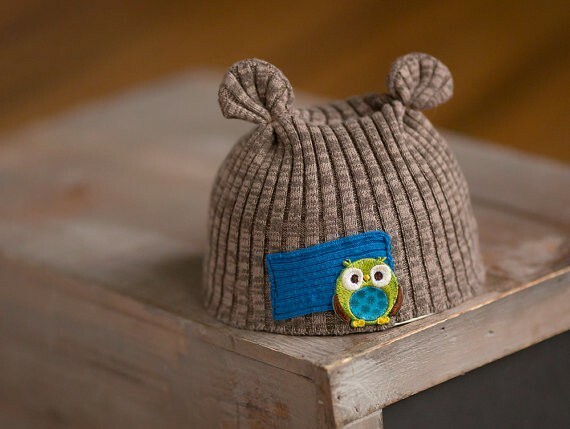 newborn upcycled owl hat- get it on etsy! 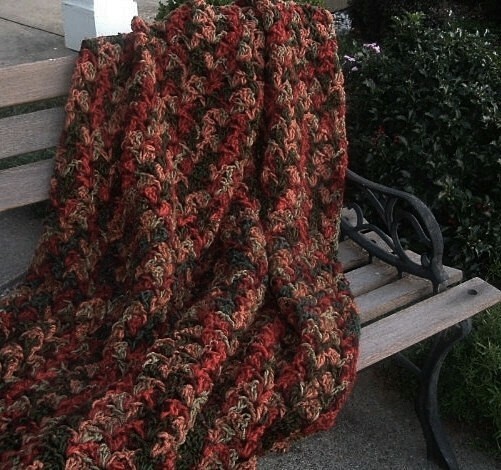 hand crocheted afghan – get it on etsy! 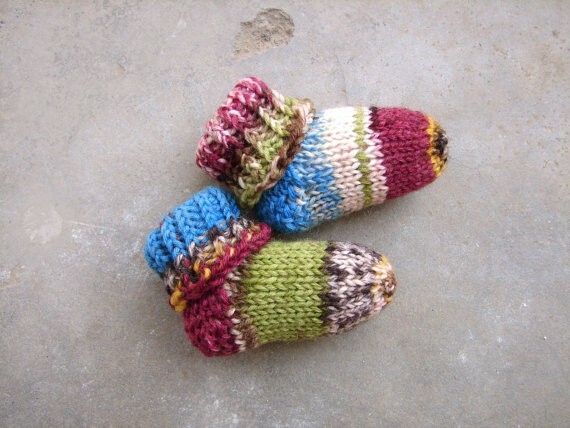 mismatched baby booties- get them on etsy! 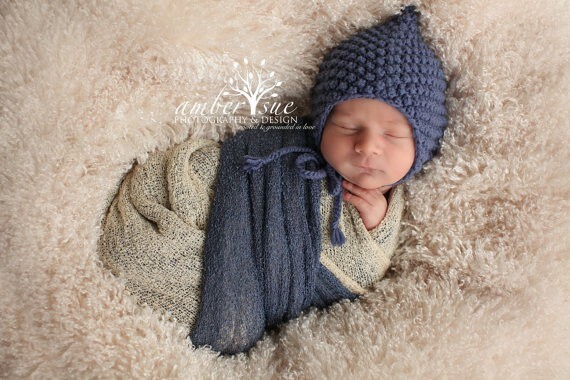 newborn stretch knit wrap- get it on etsy! 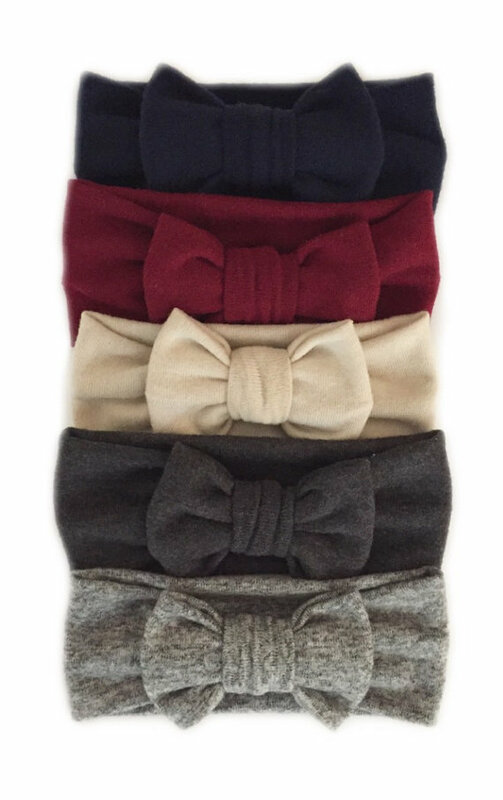 plush bow ear warmer- get it on etsy! 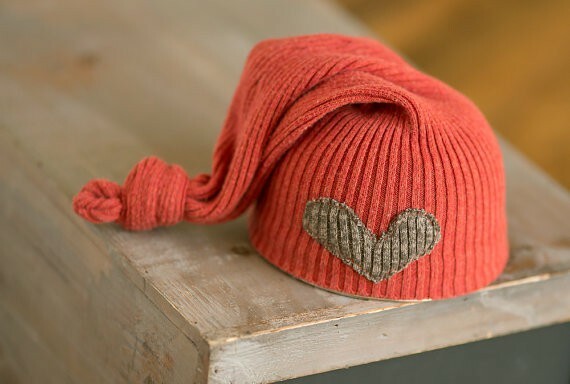 newsboy knit cap- get it on etsy! 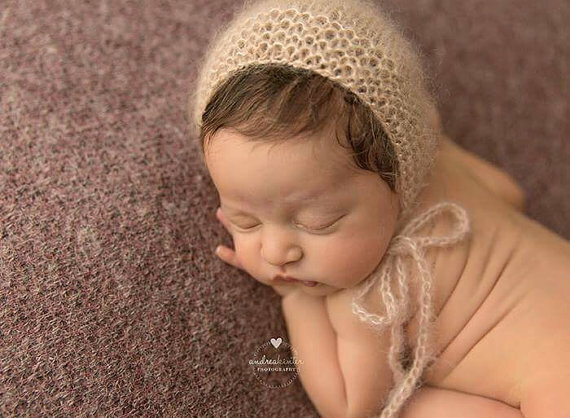 cream knit bonnet and romper- get it on etsy! 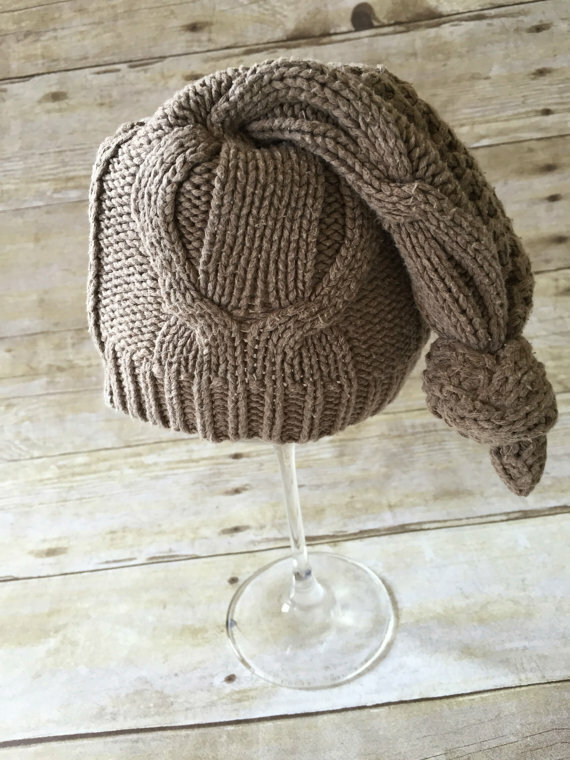 brown cable knit knotted hat- get it on etsy! 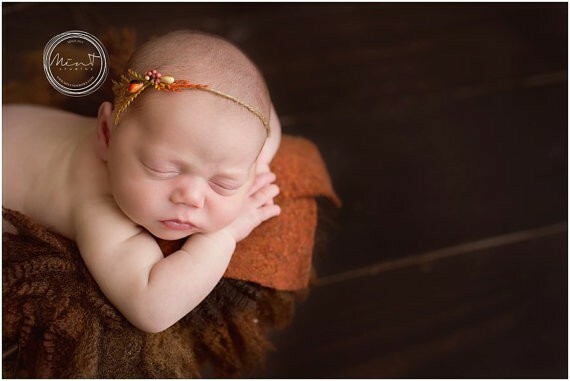 fall baby headband- get it on etsy! 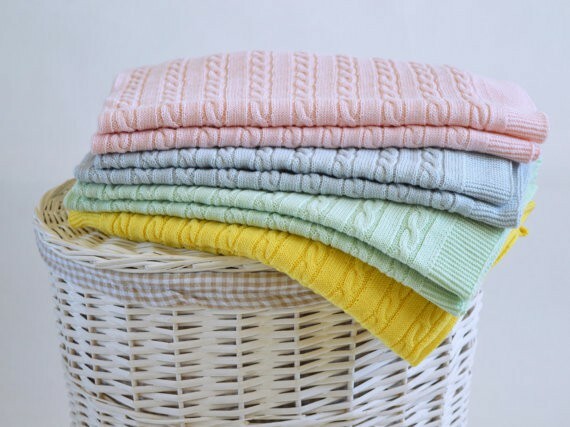 fairtrade patchwork baby blanket- get it on etsy! 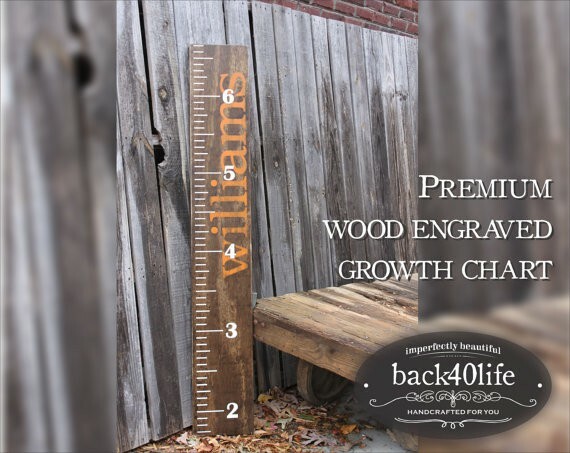 personalized growth ruler- get it on etsy! 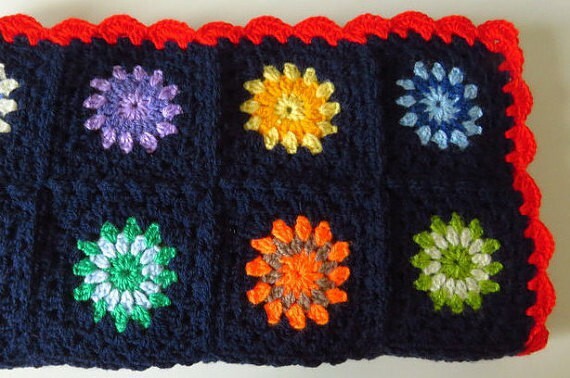 crochet baby blanket- get it on etsy! 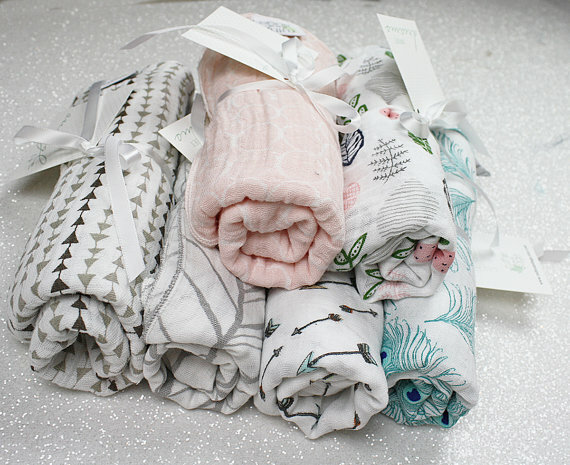 muslin swaddle blankets- get them on etsy! 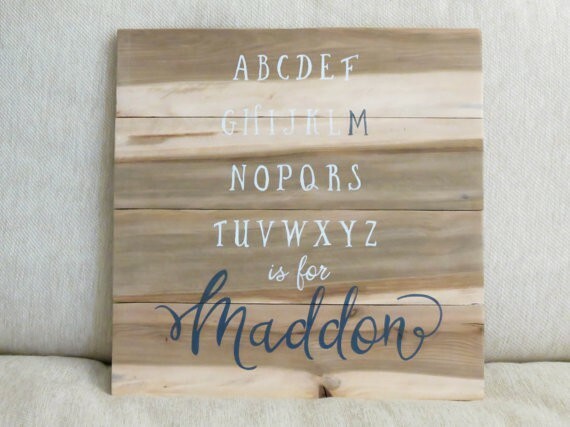 pallet name sign nursery decor- get it in etsy! 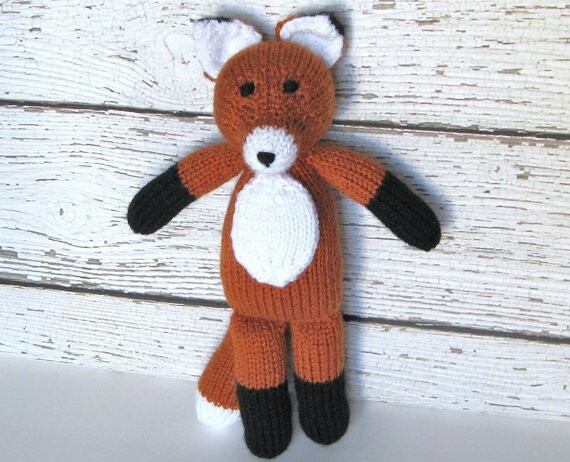 knitted fox- get it on etsy! 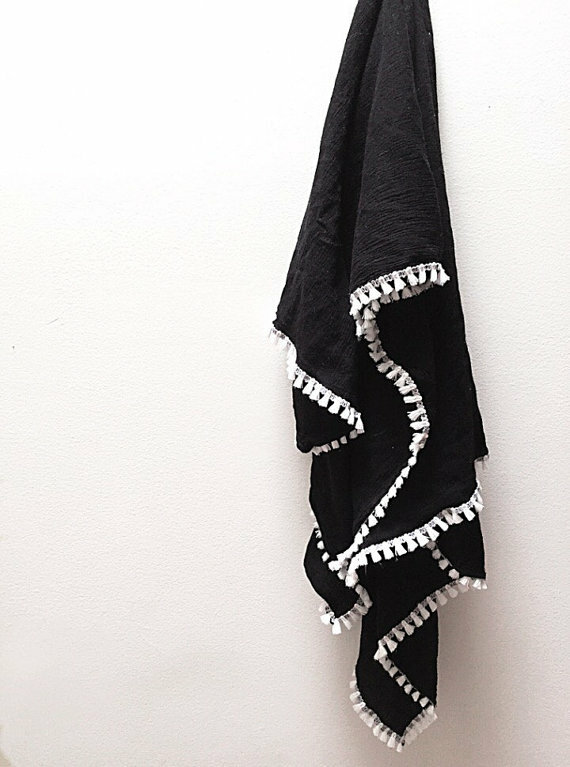 swaddle blanket with tassels- get it on etsy! 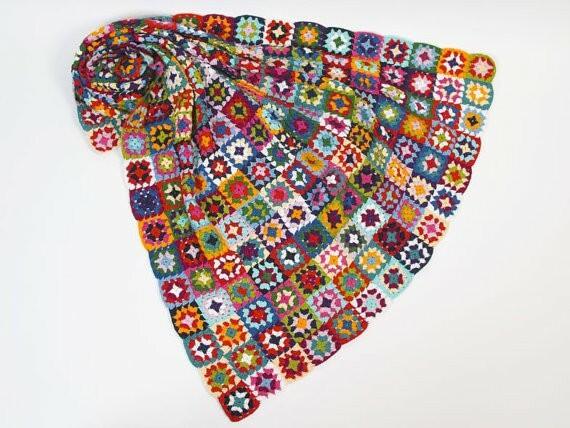 knitted baby afghan- get it on etsy! 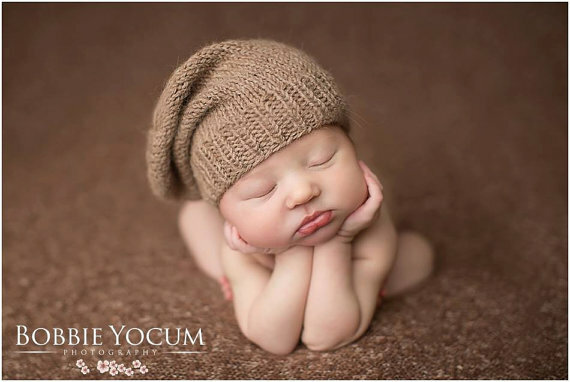 newborn slouch hat- get it on etsy! 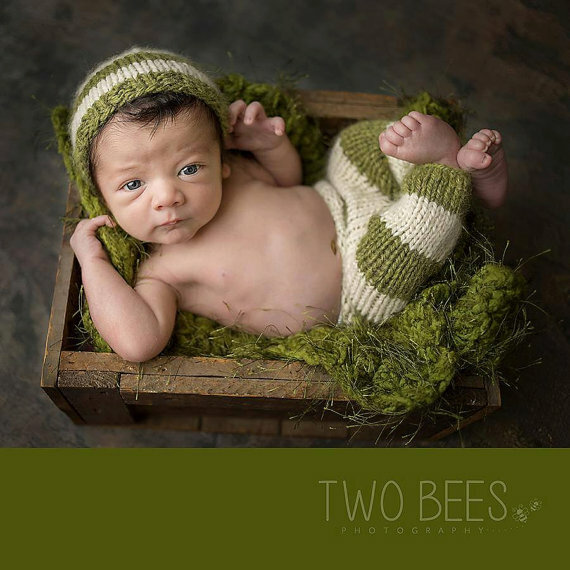 newborn hat and pants set- get it on etsy! 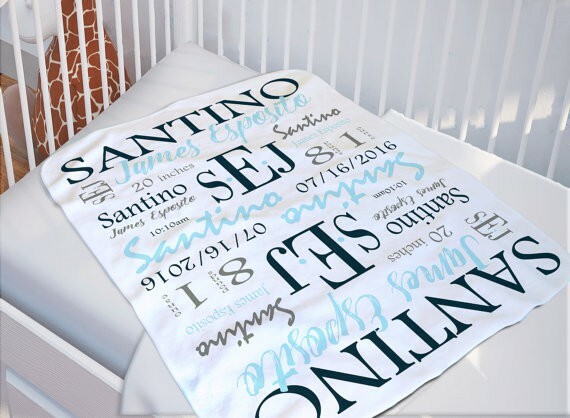 personalized baby blanket- get it on etsy! Ivory leg warmers- get them on etsy! 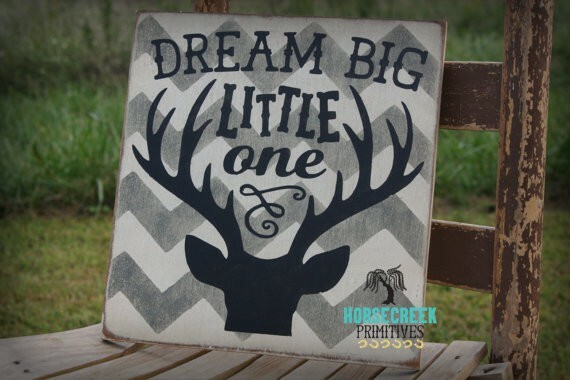 dream big little one sign nursery decor- get it on etsy! 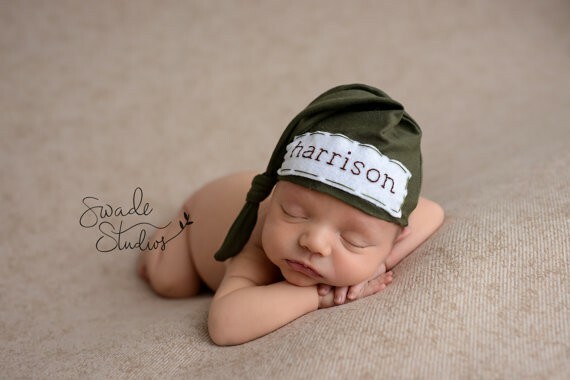 personalized newborn hat- get it on etsy! 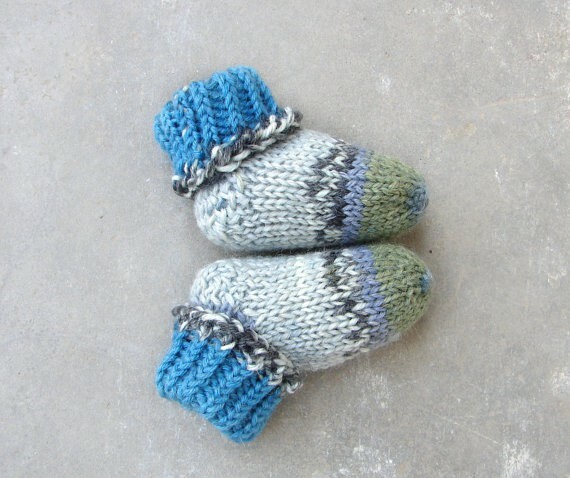 newborn stay-on booties- get them on etsy! 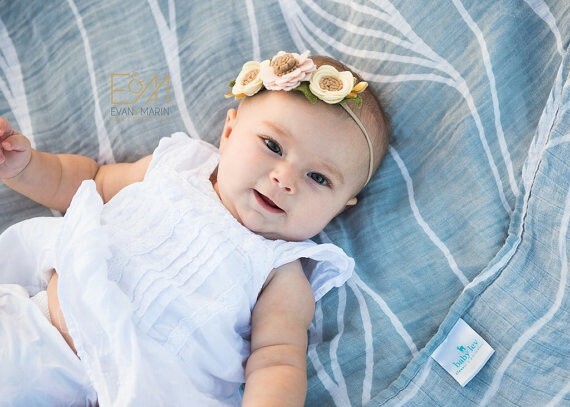 personalized baby blanket with deer antlers- get it on etsy!! 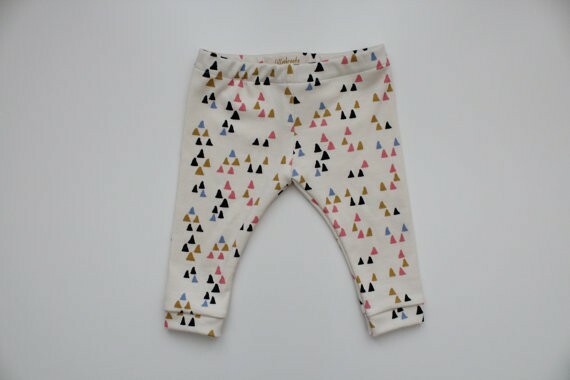 baby leggings- get them on etsy! 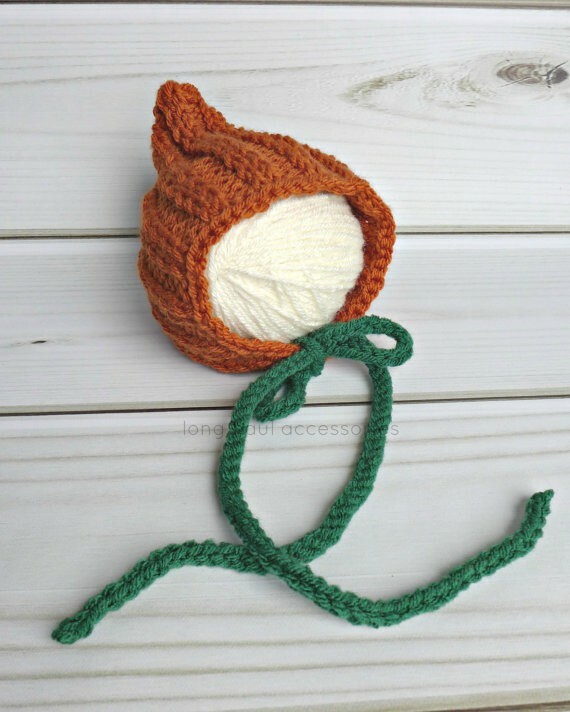 pumpkin knit hat – get it on etsy! 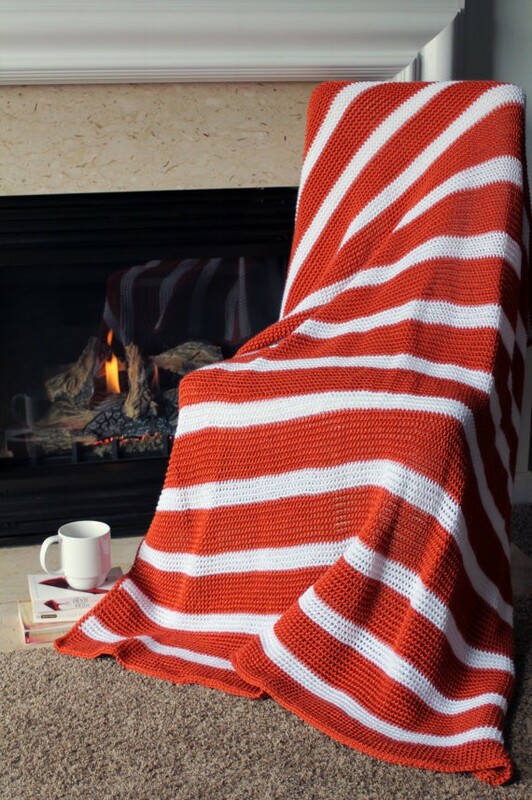 striped afghan knit throw- get it on etsy! knit football set- get it on etsy! if not, come on!!! it’ll be fun! twitterand don’t forget to subscribe if you haven’t already to get YOUR FREE 14 page ebook– 10 photo projects for ANYONE with ANY camera!!! I love ll of these adorable hats! So precious! Adorable. What great prop ideas! So stinking cute! Love them all! These are simply beautiful photos and the accessories you’ve chosen could not be more perfect for the Fall! I especially liked #7, #11, and #15. So lovely! These are all so cute! 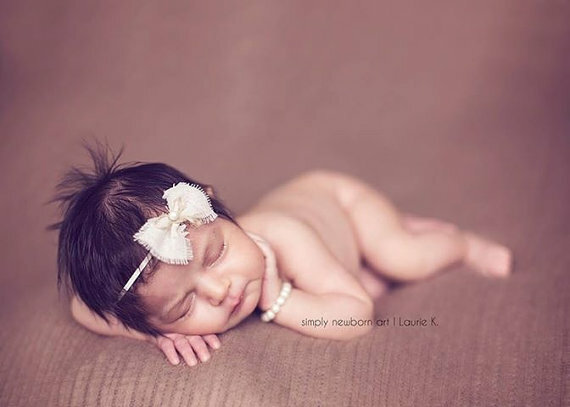 I absolutely love seeing newborn pics! I will pass this on to all my friends with new babies!! 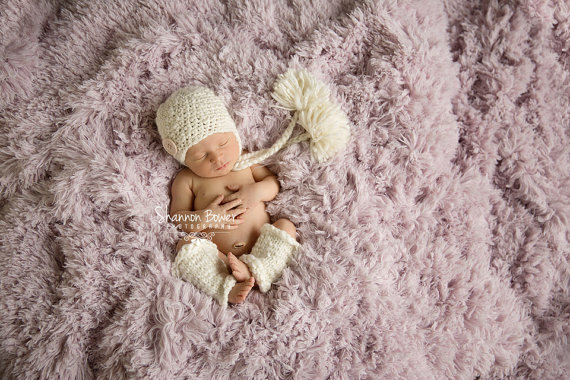 I am swooning over all these props and pics!! Sooo adorable! Great post! 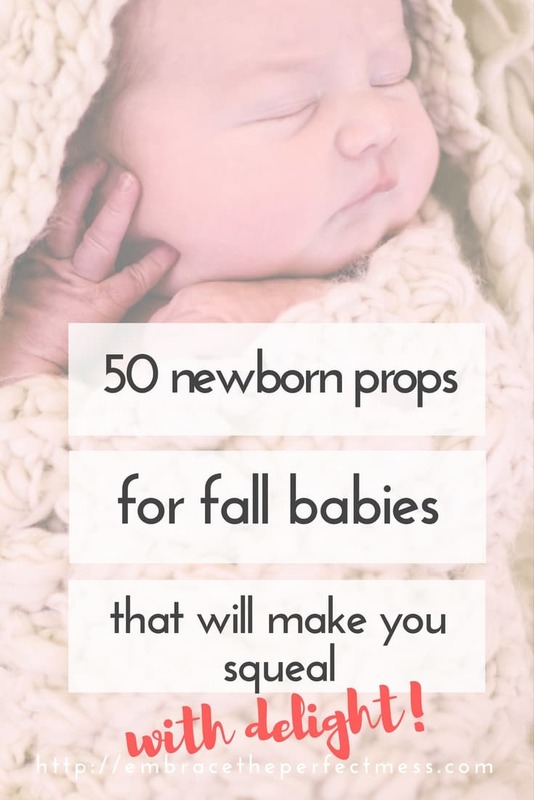 You put together a great list of so many cute props! I will definitely be keeping your list in mind if we have another baby! 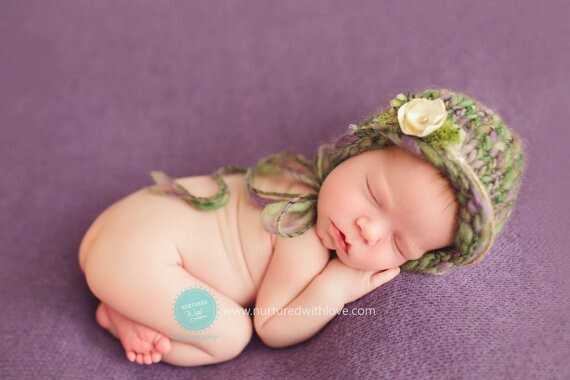 This makes me miss photographing newborns so badly! Fall and winter were always my favorite babies! it is nice to get a newborn fix every now and then, isn’t it, jess? wonderful, emily. i’m glad you liked them! These little things are really lovely and I love them all! I can hardly choose one to be my favorite! If you ask, I must say the fall floral crown and the owl would be the cutest things ever! These pictures are really beautiful! I hope you will keep on posting like this! I know!! I couldn’t choose just one either. I loved them all! How cute! I love all of those gorgeous photos. And I love the way you take those nice pics, too. This is definitely art. Thank you for sharing with us. I stopped about 10 seconds each picture. How adorable! Could you please let me know where you get these pics or just a keyword that I can find it on google. Thanksss a lot.